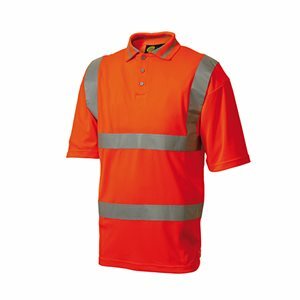 Our unique poly-cotton blend offers a comfortable, soft-touch fabric that features an invisible breathable finish that helps repel water and staining. 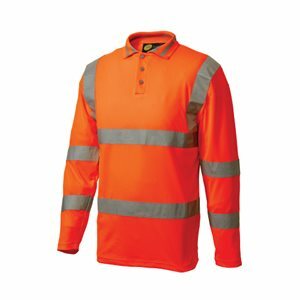 It's both incredibly hard-wearing and colourfast and can withstand more than double the standard number of wash cycles for this type of garment, creating an unbeatable lifespan. 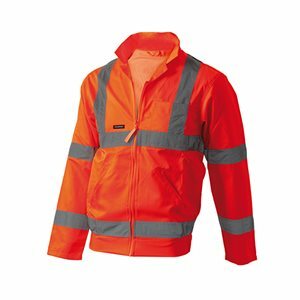 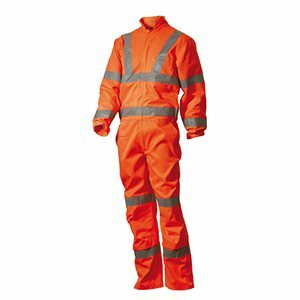 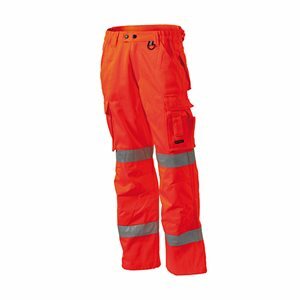 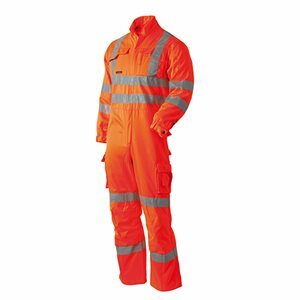 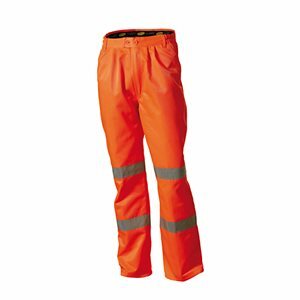 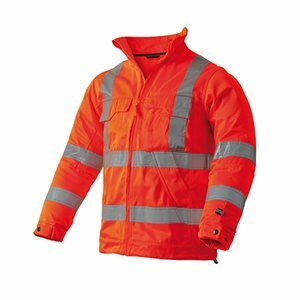 Workwear from phs is perfectly designed for optimum functionality, durability and most importantly visibility.